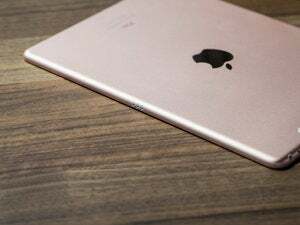 But beyond the basic similarities, there are some huge differences between the iPad Air 2 and the new 9.7-inch iPad Pro, which starts at $599 for the 32GB version. 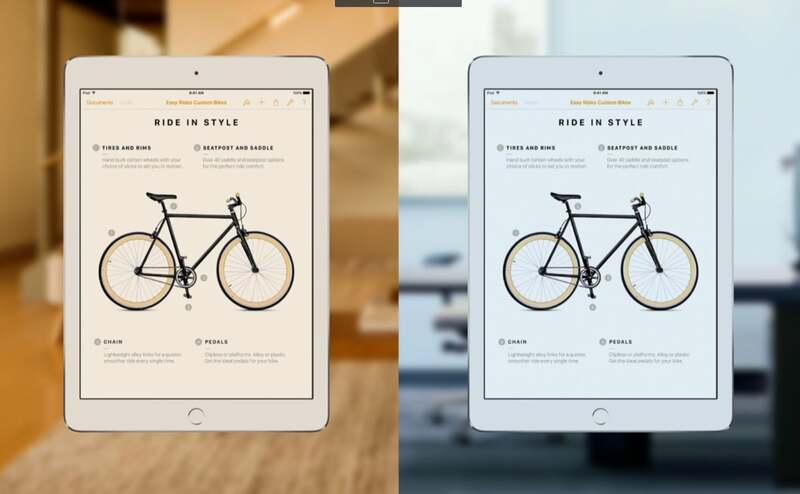 Let’s start with the screen: It has the widest color gamut of any iPad, including the 12.9-inch iPad Pro. (It’s the same as the 2015 Retina iMacs.) It’s also the first Apple product to feature a “True Tone display,” though this isn’t technically a display technology. This is a very clever feature. (And yes, it’s one you can turn off with one switch in the Settings app if you don’t want to partake.) If you’ve ever sat in a dim, warmly lit room in the evening and flipped open your iPad, only to be taken aback with how glaring and blue the white background of an app like Mail is, you’re a candidate for True Tone. If you used the 9.7-inch iPad Pro in that same room with True Tone turned on, Mail’s white backgrounds would be a warmer tone, and much less jarring. 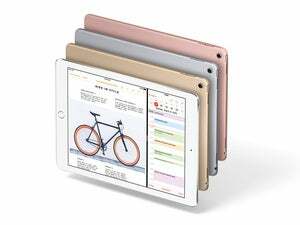 Still got questions about the 9.7-inch iPad Pro? Check out our FAQ.